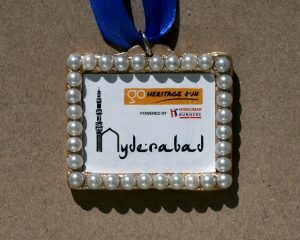 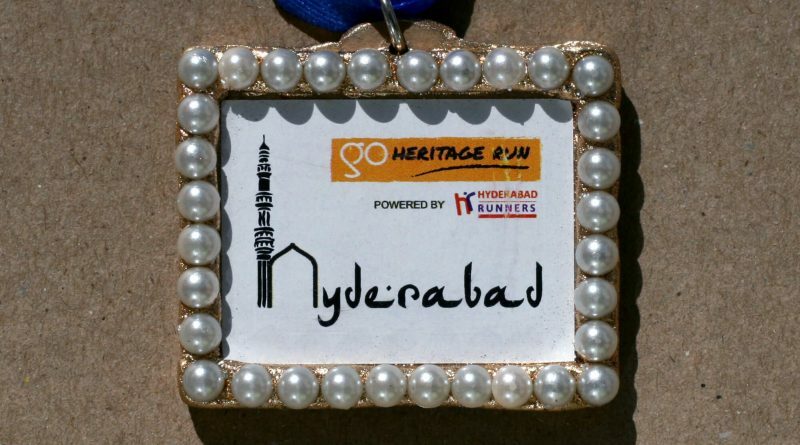 Head into the bylanes of Hyderabad’s Old City this week and you will observe the Go Heritage Run Hyderabad 2017 finisher medals being meticulously assembled. 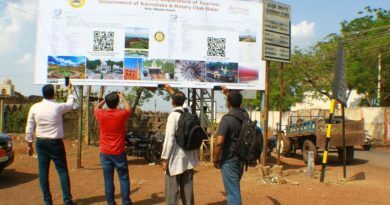 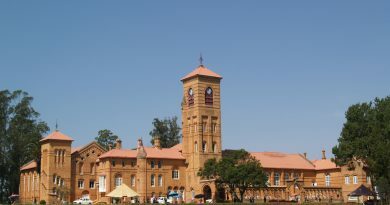 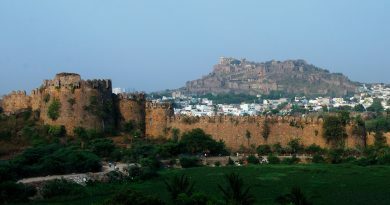 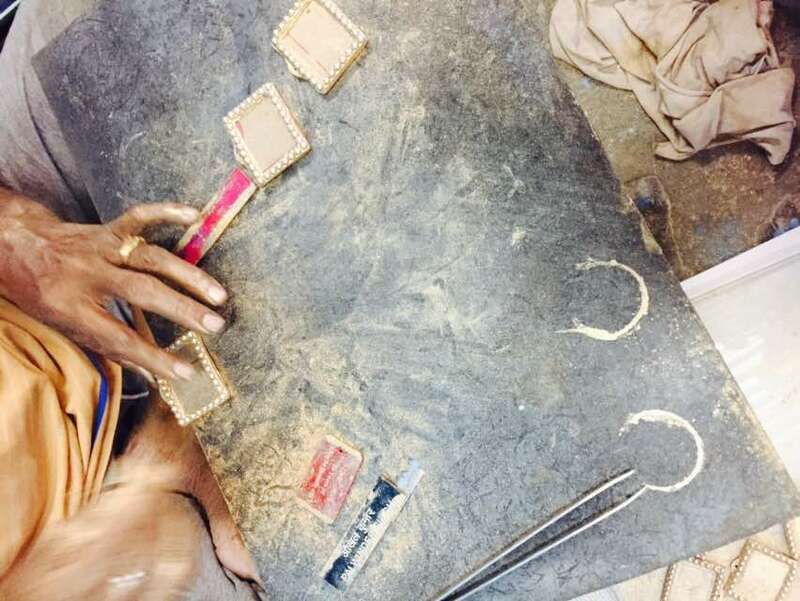 This part of the city is famous for its bangle production centers – made with lac and embellished with colors of precious and semi precious stones. And the finisher medals are being made from similar raw materials – except that we use faux pearls to keep the design simpler. 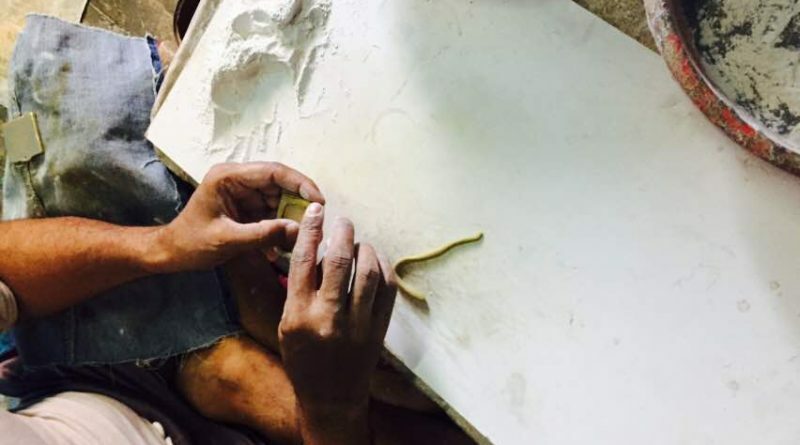 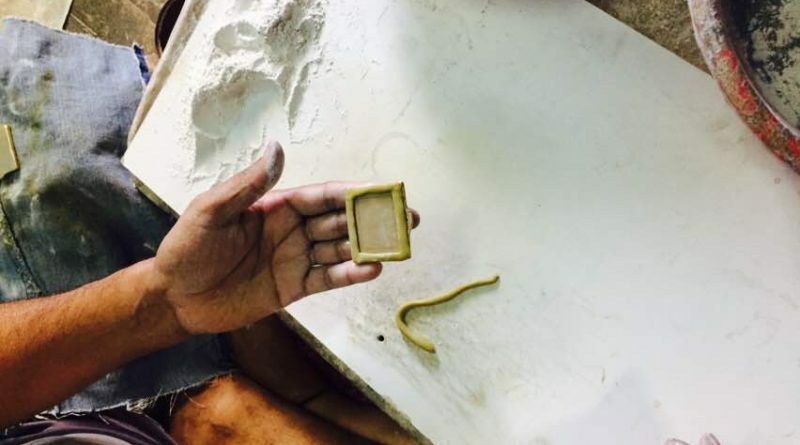 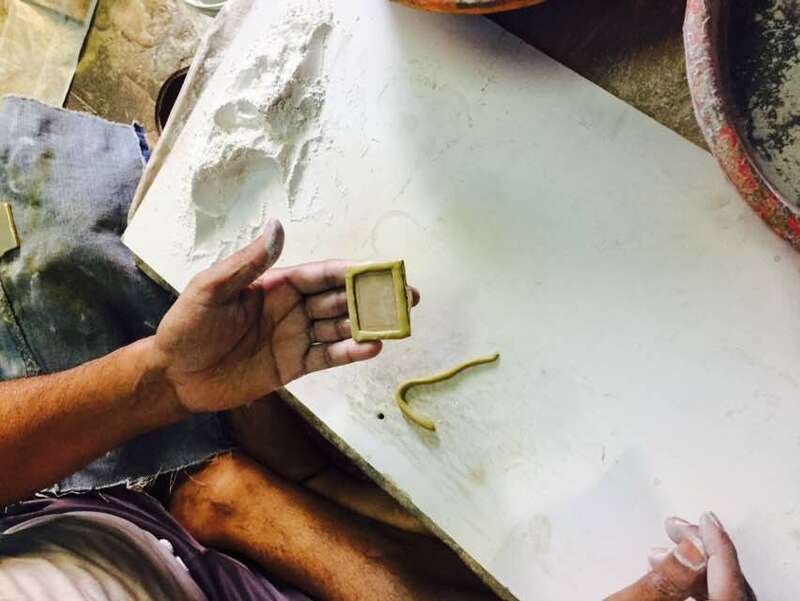 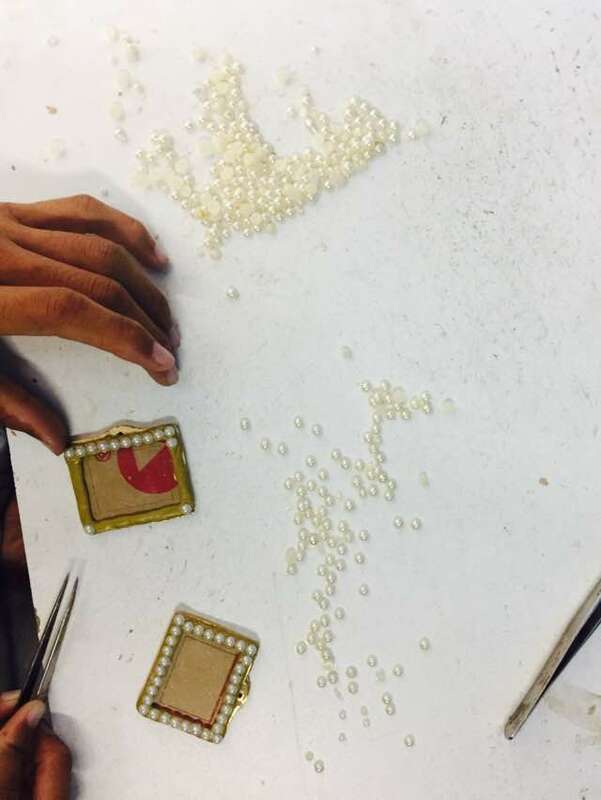 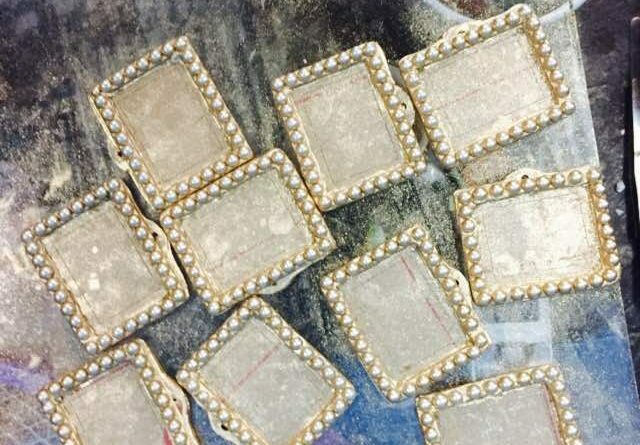 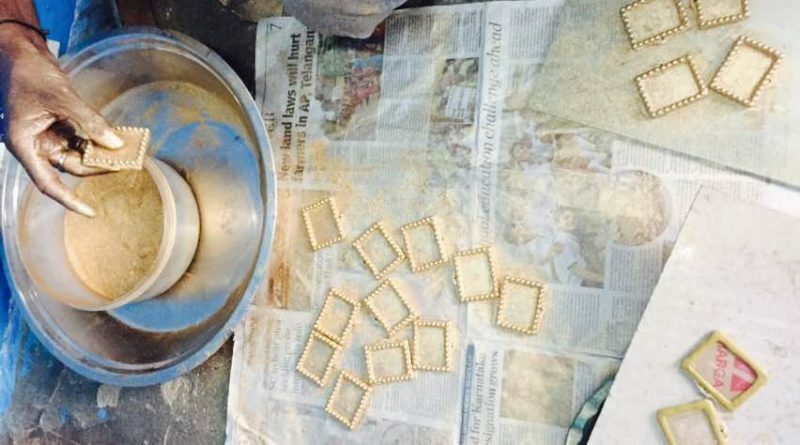 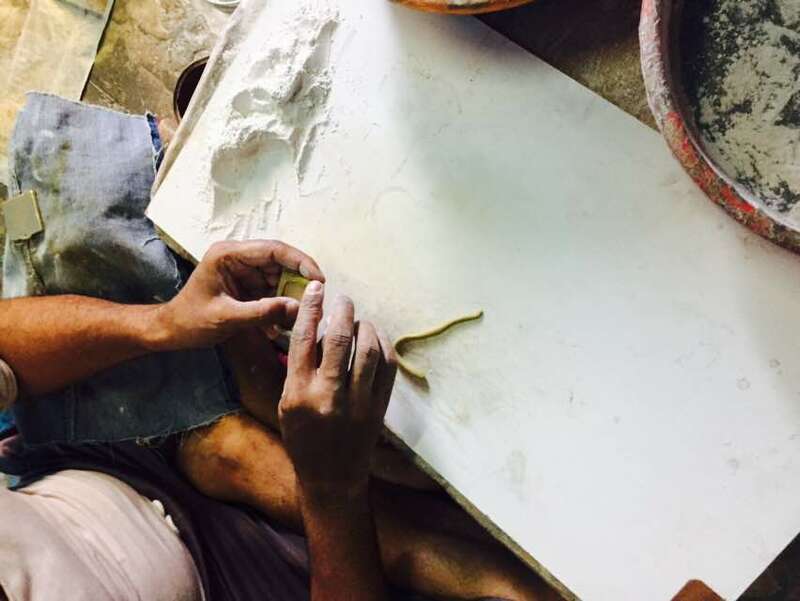 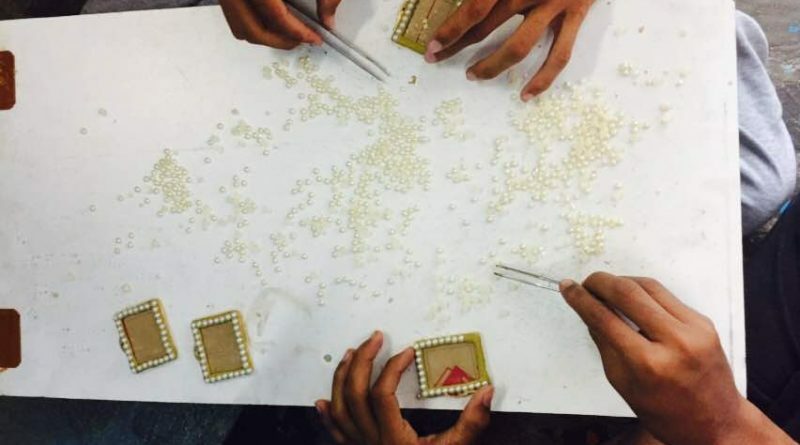 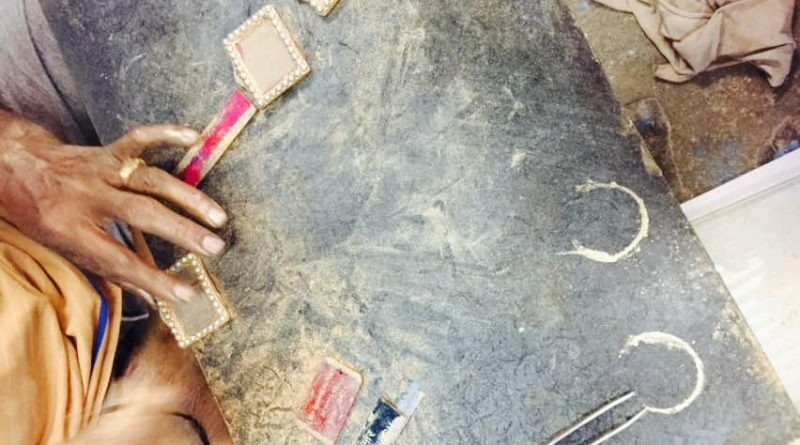 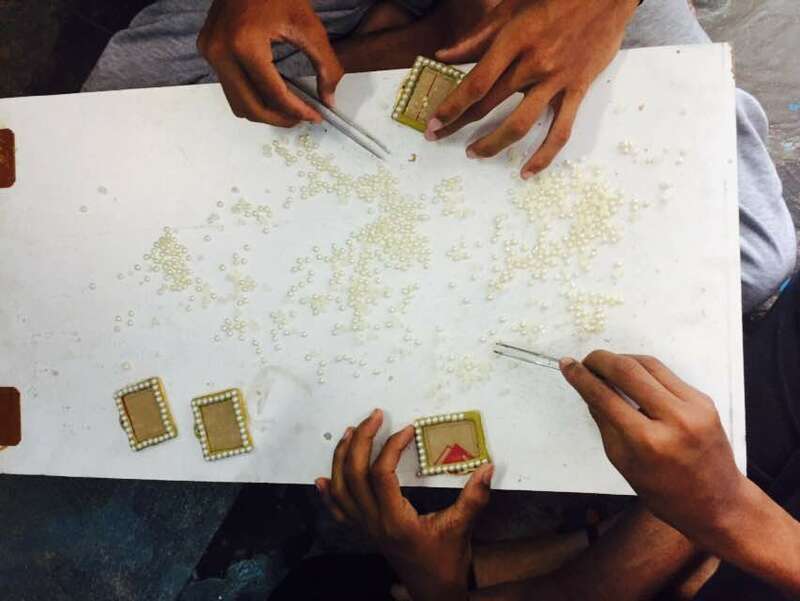 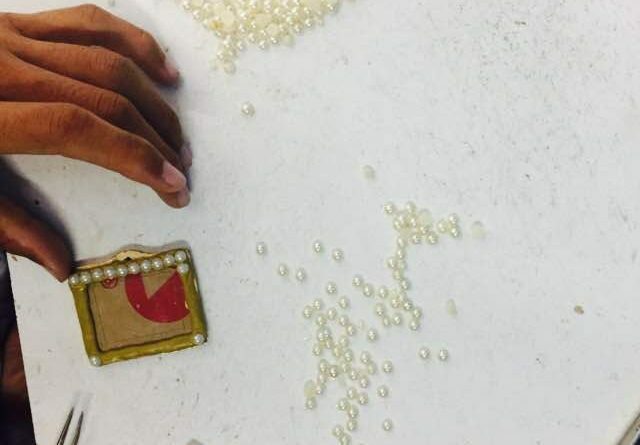 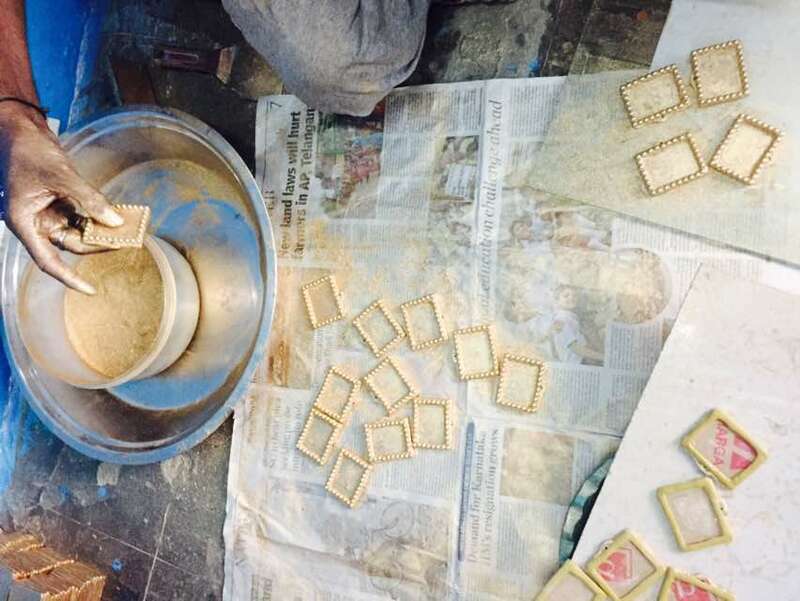 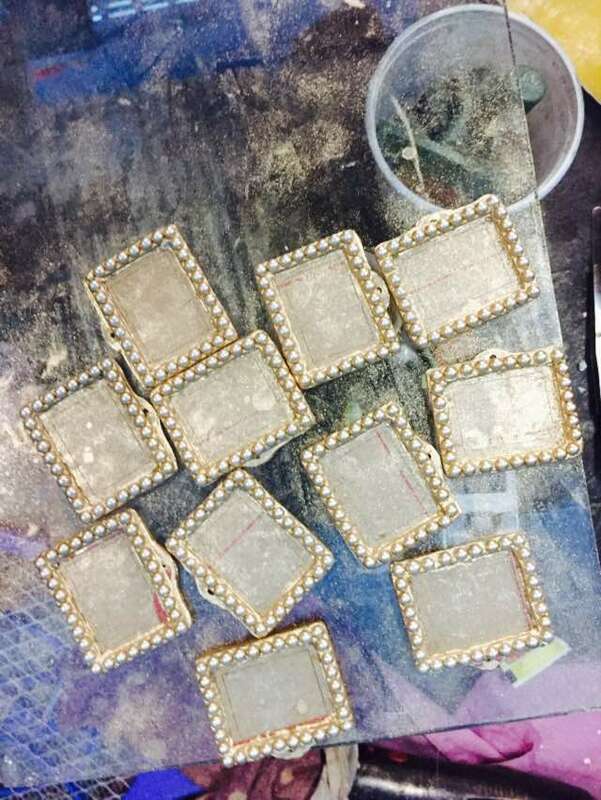 The medals are being handcrafted by Mr. Mohamed Ibrahim of Noor Jaipur Bangle Shop in Miiti Ka Sher near Charminar – below are images showcasing how the medal frame is constructed and how the pearls are set in place.